[by Kim Minsoo] The fashion sense of the stars can be seen in their daily style instead of the stage. Unlike in the broadcast, you can see their unique charm from their one of kind styling that is completely different from their stage. 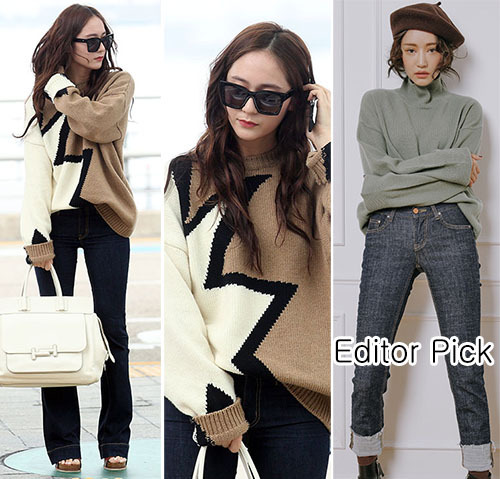 Recently, as the chilly weather continues, many female stars are showing new styling. If so, which stars boasted a sensible fashion style? 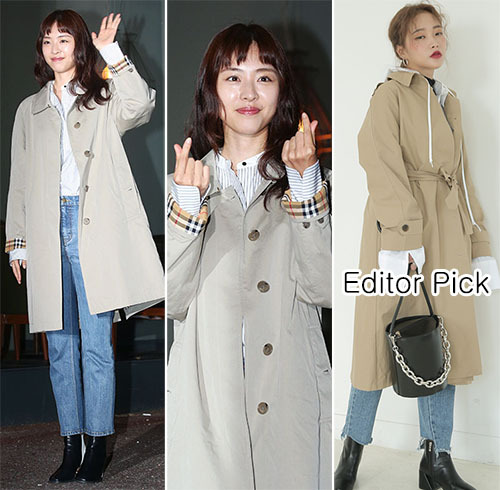 I looked at the styles of actress Ko Joon-hee, Crystal and Lee Yeon-hee, who showed the fall coordination with an excellent trend sense. A stylish fashionista, Ko Jun Hee, who has caught the eyes with her stylish fashion. 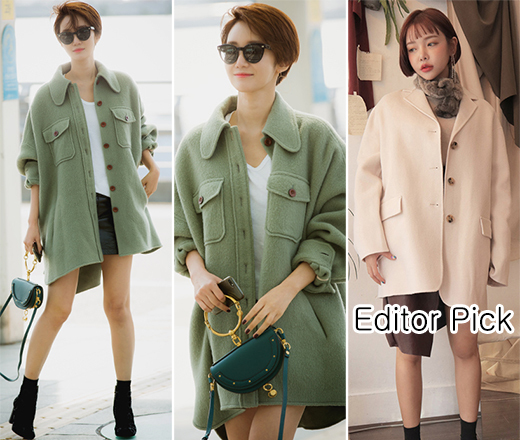 She made perfect airport styling with a single khaki coat, and she showed her luxurious style with the rolled up sleeves points match the charm of the outer. Editor Pick. In the F / W season, various designs of coats have been loved to say it is the season of the coats. In particular, black and khaki color boasted chic charm, but this season, the white coat is attracting attention, adding classic sensuality. Crystal, who presented a brilliant visual with a sophisticated and chic image, showed trendy fashion with knit styling. Overall, the combination of knit material and denim reveals the aesthetic sense of women while keeping the casual feel of autumn. Editor Pick. It is also good to use patterns that were not easily seen before like Crystal, but there is no gray color to express modern look. Here, the feminine curve line as a whole can highlight the feminine beauty as well as the sophistication. Actress Lee Yeon-hee, who attended the drama end party and grabbed attention her lovely appearance, boasted an excellent fashion sense with only basic items. She wore white blouse and a denim boots cut to create an intricate look, and a trench coat for a sensuous look.